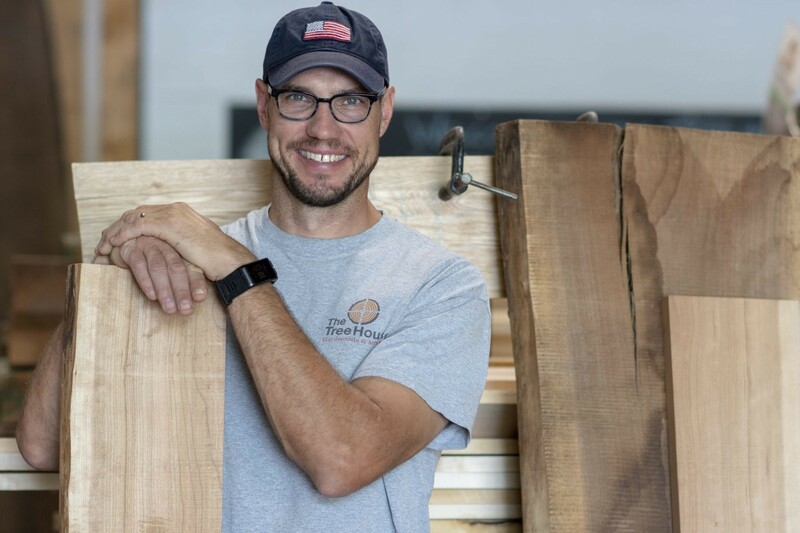 The Vermont Wood Works Council is a 501c(6) trade association that was formed in 1996 which represents primary and secondary woodworking companies and related businesses in Vermont. Our members produce quality hardwood furniture, bowls, toys, carvings, flooring, windows, doors and much more. Our mission is to support the industry in Vermont and promote its long-term viability by expanding members' presence in the marketplace, ensuring a sustainable supply of raw materials, increasing workforce skill and acting as responsible employers and community members. Supporting the forest and wood products industry in Vermont. 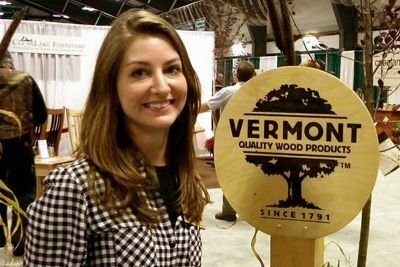 For more than 200 years, Vermonters have been working with wood. With skills passed down from generation to generation, Vermont's woodworkers have built an international reputation for craftsmanship, attention to detail, and exquisite design that's unmatched. From the careful selection of the finest woods through shaping and joinery to final finish, every step in crafting each piece relies on traditions that endure today. 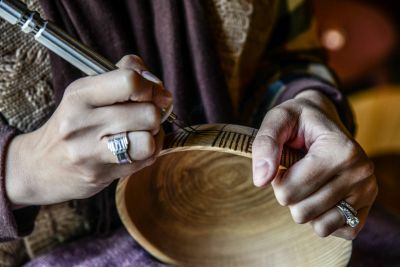 Some work exclusively with hand tools, reproducing or interpreting traditional designs and products or creating imaginative, unique items. Others use state-of-the-art computers, laser woodcutters, and automatic routers. The motivation for many contemporary woodworkers comes from living in a beautiful, peaceful, natural environment.